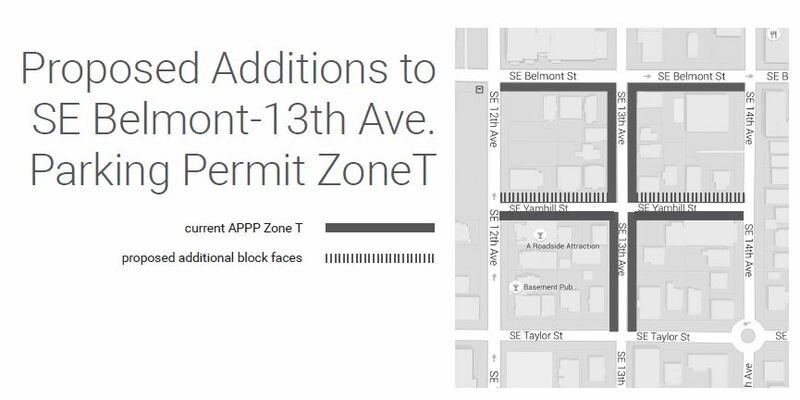 ​The BCA oversees and approves changes to two parking district in the neighborhood, Zones T and S, west of 12th avenue. These zones were established to allow existing residences and businesses to continue having access to on street parking in the wake of new high density development projects that do not provide parking amenities, and prevent 'interlopers' (commuters parking outside of parking zones to avoid paying fees). 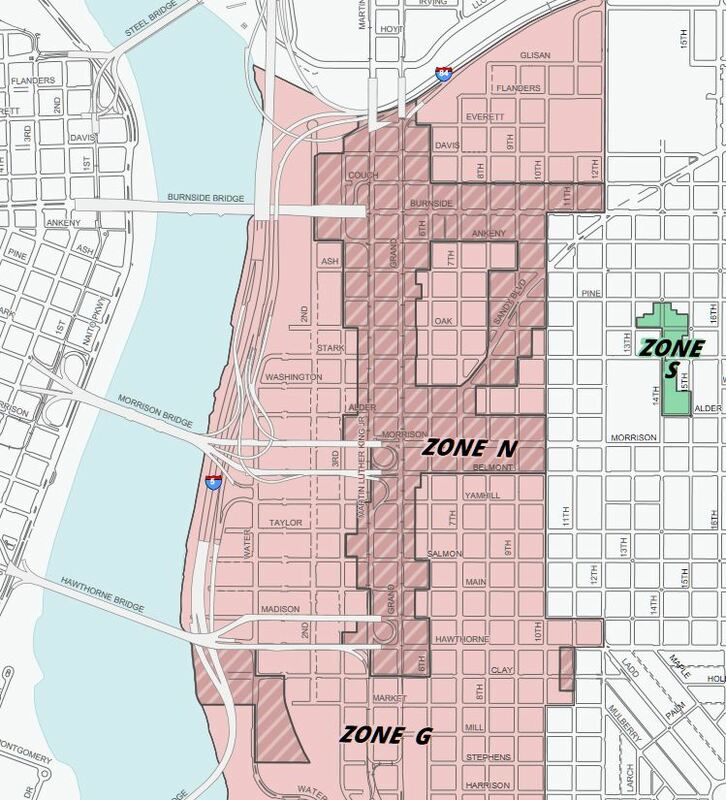 The zones are expect to grow as the non-metered 'buffer' area between 10th and 12th will be replaced with meters in the coming years. The zones are managed by committee members who live along the local street faces, and coordinate annexation of block faces into the zones. For all zones, hours of parking restrictions are posted. Vehicles displaying APPP (Area Parking Permit Program) permits (residents, businesses, and guests) will be allowed to park longer than the visitor limit without being subject to parking citations. Please contact the Buckman Community Association if you have zone specific questions, and we can put you in contact with a committee member.